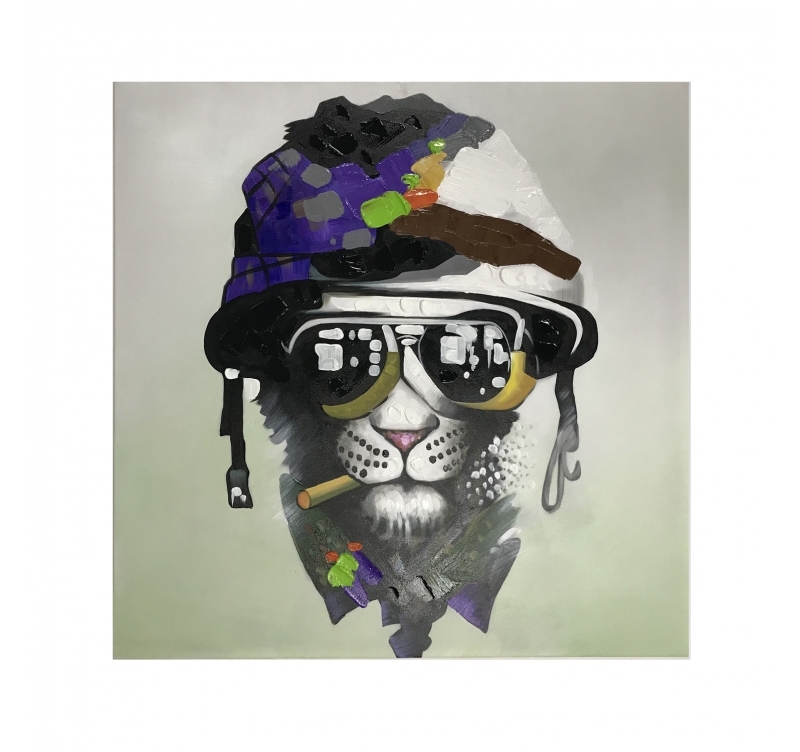 Go to war with this soldier cat on a modern paint canvas ! This canvas is entirely brush-painted by our artists. This modern deco oil painting is 80 x 80 cm. Free 48/72 h delivery in metropolitan France and Belgium for this hand-painted animal canvas. Helmet in place… This brave cat is ready for war ! 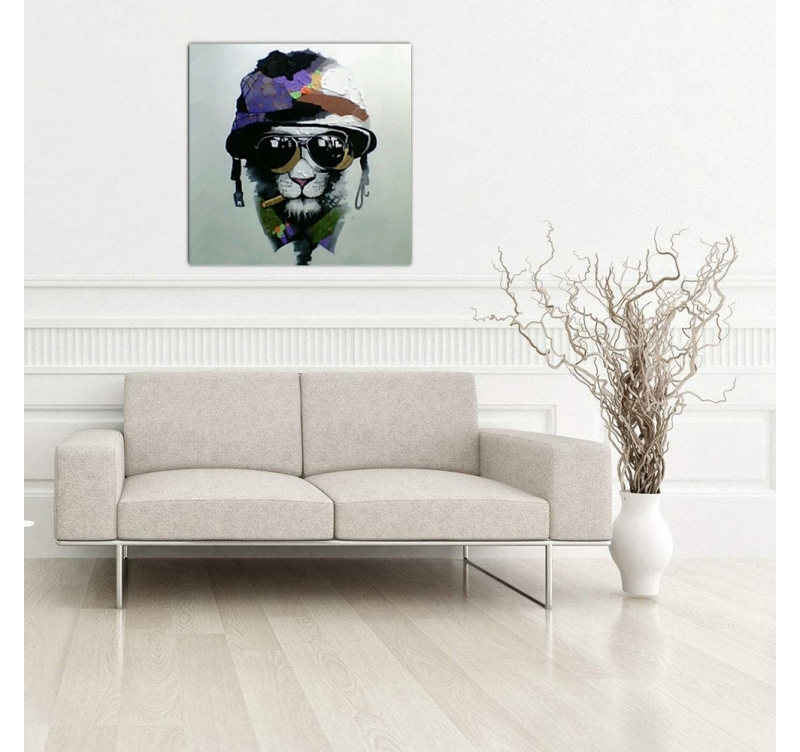 This lounge wall canvas shows a beautiful little cat dressed like a soldier that will bring a smile to your lips with its comic side. 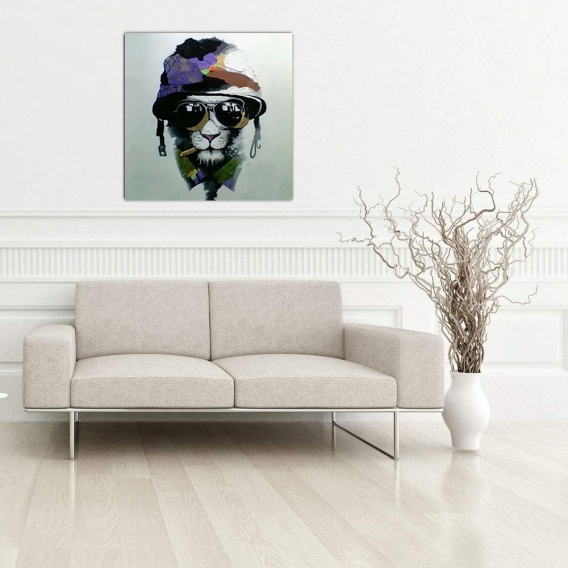 With a unique design, this original canvas will help you create an artistic ambiance with its multi-coloured tones while keeping a contemporary aspect. For the lovers of this little ball of fur this work of art is the design paint canvas you need ! 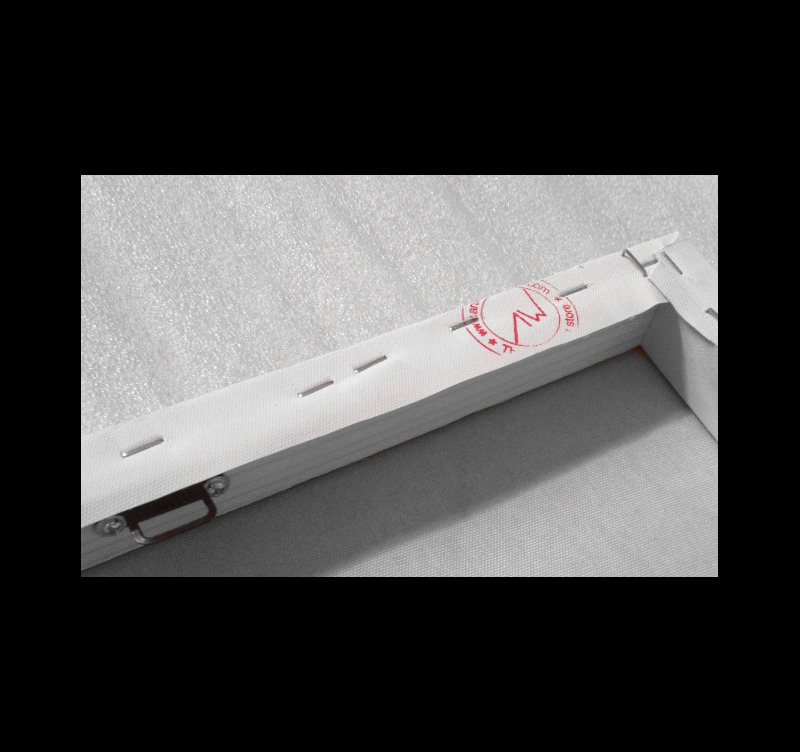 This wall paint canvas is stretched on a wood frame to ensure a long lasting top quality and finish. All the deco canvases of the animal design paint category are hand-painted by our Artwall and Co artists.